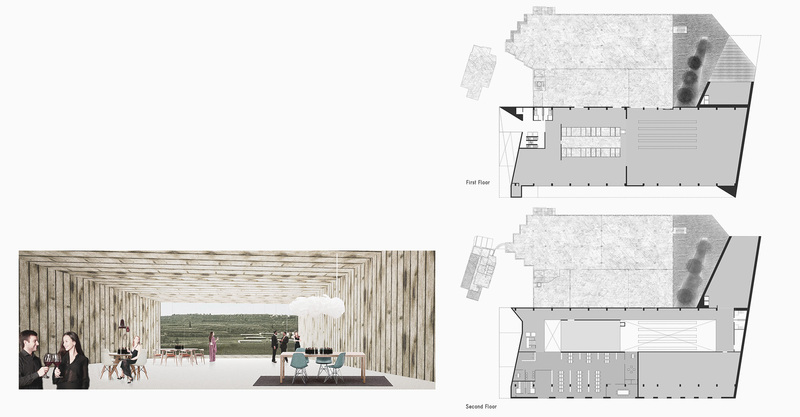 The proposal for the renovation of the winery includes the development of a volume with L shaped plan, so to identify two bodies. The first, largest, that embraces within it the production areas and offices. The second, which rises like a telescope on the vineyards of the winery, which will be the background of attivities meetings or tasting wine. 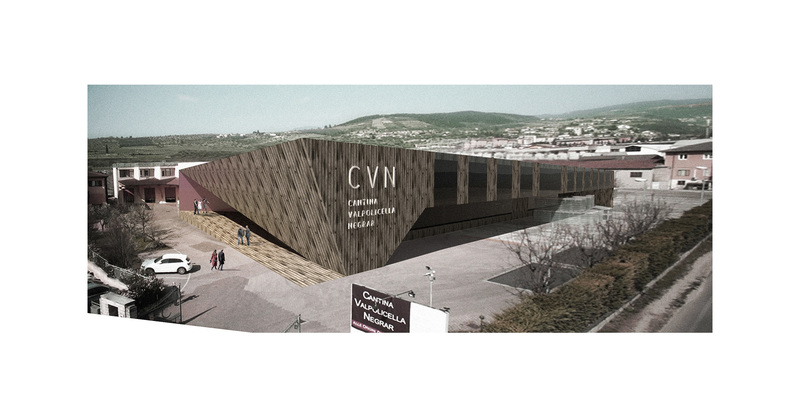 The intent is to use an architectural element that is integrated into the landscape of Valpolicella. 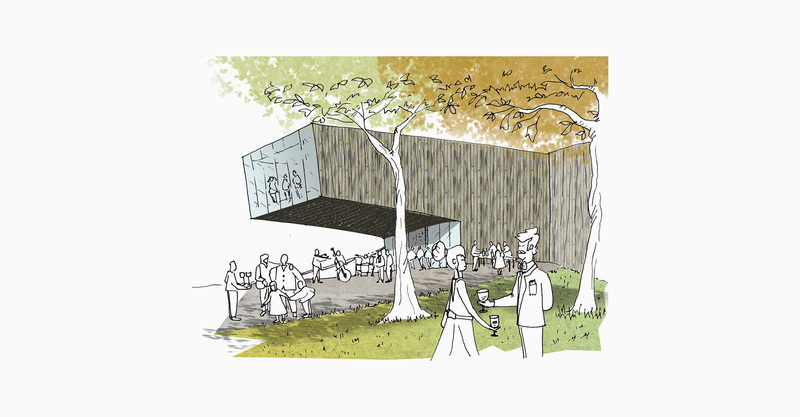 This result is seeks through a coating of wood, with a vertical plot to remember the verticality of the vineyard.